At Pause, we are committed to learning – from each other, from the wider sector and from the women with whom we work. We are constantly learning and evolving, applying our knowledge and experience to deliver the best possible outcomes for vulnerable people. Our training is relevant to Practices and developed in consultation with them. We support Practices to access to bespoke seminars and workshops, all of which are free to attend, from some of the leading organisations and individuals in the sector. 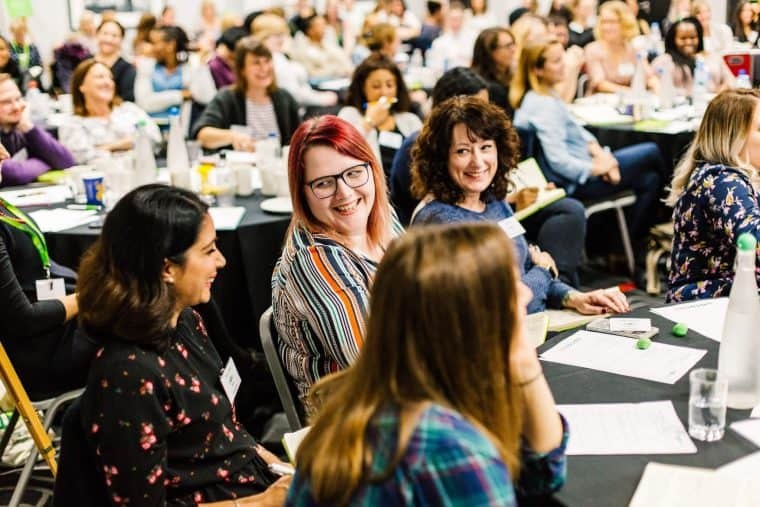 Because we are keen to share experience and information across the Pause network, we hold regular learning and development events, as well as an annual two-day conference, bringing together all Practices and national staff. We also strive to share our knowledge and experience with partners, policy-makers and other stakeholders across the sector and beyond. We organise national conferences, regional seminars and local ‘lunch and learn’ events to share what we’ve learned from practice, and to hear the experience and thoughts of other providers.